Hey there my lovely divas! How are you? Are you enjoying the beautiful days? We are always here to show you the latest fashion trends and inspire you to follow them. 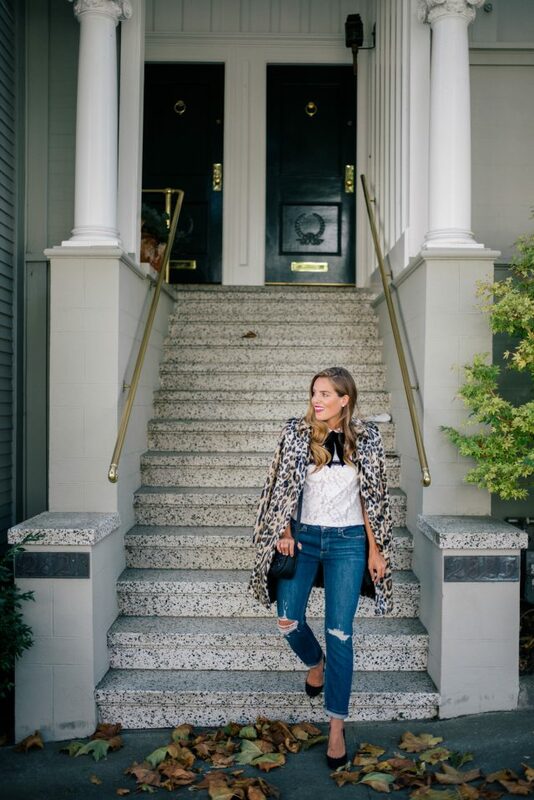 For today, I have a very interesting post that is called “16 Amazing Ways to Wear Your Printed Coat”. Are you excited? From checkerd to tartan, floral, animal print and striped, you can find million printed coats and style them in so many interesting and chic ways. Matching prints can be a little bit challenging, so if you already have such coat in your wardrobe or you plant to buy one, then take a look at the gallery below and draw some inspiration. You may find an outfit that will catch your attention, who knows. Enjoy and have fun! You can make a statement with your printed coat by styling it with simple clothes. You can choose simple, monochromatic jumper, a pair of jeans and comfy boots. Or you can style it with more elegant clothes for your next business meeting or other formal event. Be careful when matching prints, because you can easily overdo and make outfits that only look good on clowns. You can find printed coats in versatile designs, sizes, lengths and colors, so that you can easily find the right one for you. So, what do you think about these printed coats and the way they are styled my dear ladies? Do you find them interesting and fun? Which combo is your favorite and would you like to wear this season? Please share your comments with me! If you have some other suggestions or ideas, please share them too – I would love to see everything you have to show me! Thank you for reading! Enjoy in the rest of your day and don’t forget to stay up to date with the content of Fashion Diva Design! Previous Previous post: Is Brad Pitt Dating Julia Roberts? Next Next post: Is the New Winnie Harlow Already Born?